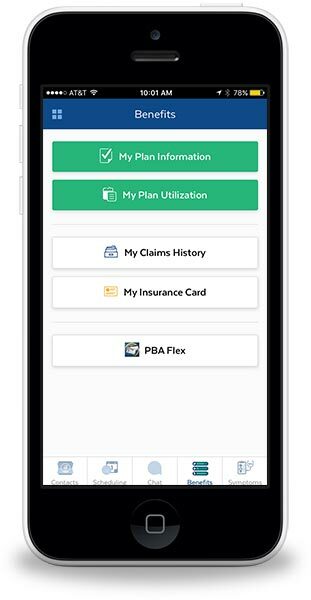 PBA has teamed with Zest Health to provide plan members with access to an intuitive mobile healthcare app with live, 24/7 concierge support, access to benefit information, plan provider networks, and advocacy services. 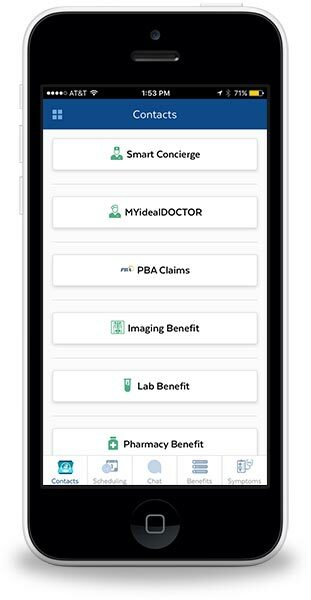 Smart Concierge provides service to all coverages and services included in an employer's complete benefits package combining them in one convenient account. Symptom finder and health information. Users can search for general wellness or condition specific articles. Telemedicine can quickly connect a user to a live doctor. Smart Concierge easily integrates with Telemedicine to generate even more potential for savings! 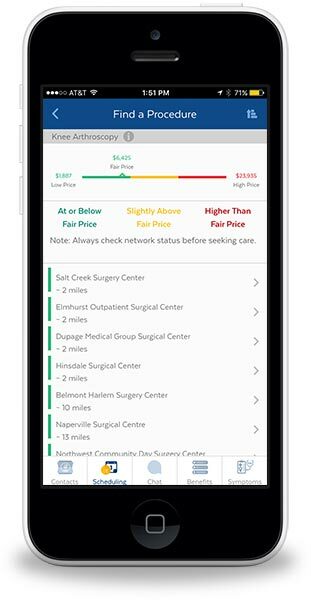 Smart Concierge's price transparency tool allows users to compare prices for a variety of services and procedures. This tool ranks providers based on pricing and helps members make smarter choices about care, saving money for both the employee and the plan. Professional, licensed nurses are just a tap away and can help to guide members to appropriate care. Plan members can request an appointment through the app or by phone. 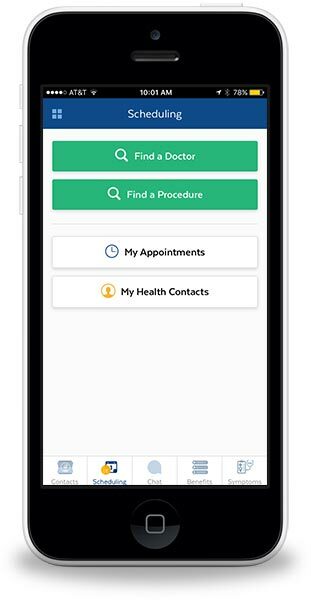 A healthcare concierge can assist users with scheduling appointments with in-network providers.